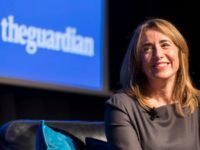 The UK newspaper industry has latched on to the issue of “fake news” as a way to trumpet its strengths. 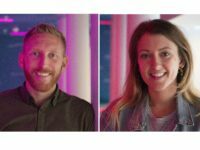 Earlier this year press trade body the News Media Association launched the the Fighting Fake News campaign to highlight the importance of professionally produced journalism. It is true that society would be in a sorry state if we only had social media to rely on for information, plagued as it is by dark ads and malicious Russia-based fake accounts. But we also have to acknowledge another truth. This is that when it came to the 2016 vote on Britain leaving the EU much of the misinformation came from the press. This wasn’t fake news. I would define that as cynically manufactured stories, such as “Pope Francis endorses Donald Trump for President”. Thankfully, fake news in its purest sense is not an issue yet in the UK. But misleading news, published by biased news outlets, was in evidence ahead of the EU vote. 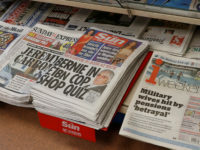 In the run-up to the June 2016 EU Referendum, Press Gazette’s research found that news coverage in The Sun, Daily Express, Daily Mail and Daily Telegraph was heavily biased towards stories which favoured the Leave campaign. This meant that overall, national press coverage was strongly biased in favour of Leave. Unlike broadcasters, whose impartiality is guaranteed by law, newspapers pick stories to appeal to their particular readerships. 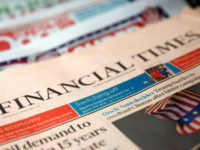 Which true stories newspapers choose to cover is not something that any regulator could or should control. 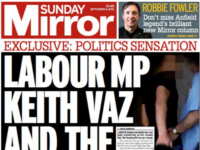 Accuracy, however, is within the remit of press regulator IPSO. In the run-up to the EU referendum I’ve managed to find 25 news stories which were the subject of IPSO complaints. Of these, nine were seriously misleading (in my view) and four were misleading. The stories which got it wrong were all published by The Sun, Daily Express, Daily Telegraph and Mail Online. 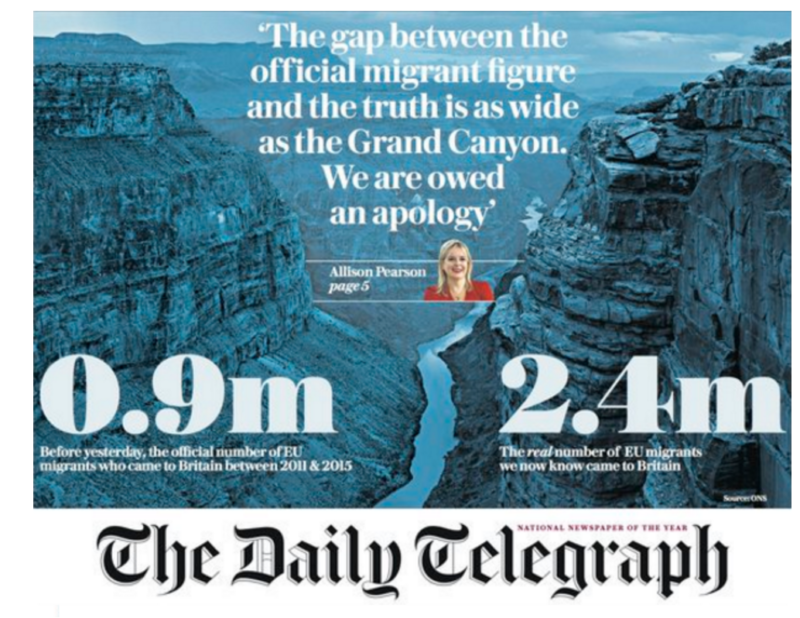 Interestingly, even though the Daily Mail is blamed by many for coverage which fuelled the UK’s vote to leave the EU – I could find no instances in the run up to the vote where it published stories which were misleading. All of the 25 complained-about stories put the EU in a negative light. By far the worst offender was the Daily Express and its website which, between them, published eight misleading negative stories about the EU. 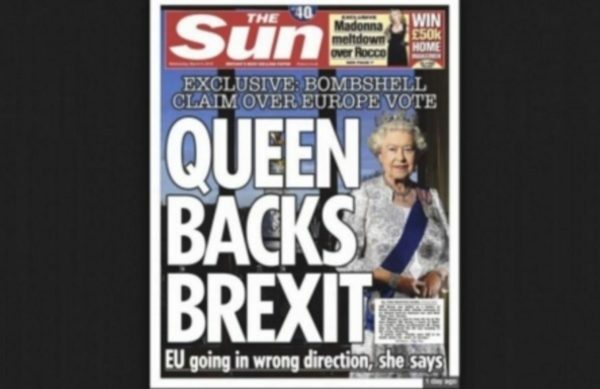 The Sun was the next worst offender with two seriously misleading stories, including the QUEEN BACKS BREXIT front page claim which IPSO found was not justified by the content of the story. It must be said that many of the articles which pro-EU campaign group In Facts complained about to IPSO were later cleared. Given the huge amount of Brexit coverage there has been, the number of stories which included serious errors was relatively small. But that said the anti-EU Daily Express does appear to have been a repeat offender. IPSO is supposed to be tougher than the old Press Complaints Commission because it has the power to investigate wrongdoing and fine members up to £1m. Yet in three years it has not launched any investigations. Given the impact the EU referndum has had on all our lives, and the repeated nature of the misleading coverage at the Express, it is difficult to understand why IPSO does not have serious concerns about this issue. The page-two article reported figures from the Office of National Statistics. The complainant said that the vast majority of new jobs went to people born in the UK. He said the figure refers to changes in employment rather than new jobs. The article claimed there was an “annual tidal wave of 228,000 non-EU migrants who use European passports to gain access to Britain”. The online version of the article was amended on 4 March to reflect that the 228,000 figure was not an annual one, but referred to the total number of EU citizens born outside the EU living in Britain. 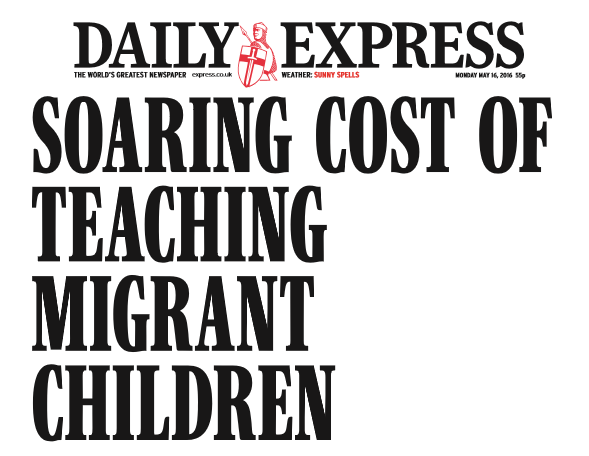 On 19 April, IPSO ordered the Express to also issue a print correction for the error. Peter Jones complained that the article reported an academic study commissioned by the European Union has if it were policy. The complaint was resolved via IPSO when the Express agreed to take the story down just after a month later. This front-page story stated that an ‘EU law chief’ had ruled that the daughter-in-law of a terrorist could not be deported from the UK. The complaint was upheld by IPSO just over two months later and resolved by the Telegraph publishing a correction on page two and amending the online version of the article. The correction reflects that this was an opinion of the EU advocate general, rather than ruling that would be applied to the UK. In Facts said the stories were misleading because they did not make clear that they were not based on conviction data, but were “convictions and ‘updates’ to convictions such as appeals and breaches of court orders”. In Facts said this front-page story was a follow-up from a piece in the FT and was misleading because it did not make clear David Cameron had promised to opt out of the European Commission proposal. Article amended on 20 June 2016 to make clear the UK has an opt out and would not be forced to join any new system. In Facts said the European Commission proposals only applied to Shengen area countries (so not the UK). Following a complaint from Buckingham Palace over this front-page story, IPSO ruled that it was “significantly misleading”. 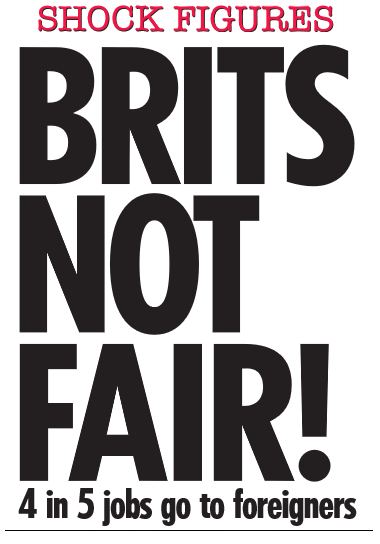 The Sun was forced to publish the adjudication setting this out on page two, with a small mention of the correction on page one. In Facts said: “Dominic Raab, the pro-Brexit justice minister, never said the UK could ‘stop ten times more terror suspects’ if it left the EU. He said that, since 2010, the UK has refused entry at its borders to 67,000 non-EU citizens compared to 6,000 EU citizens.” It also said that not all those stopped were terror suspects, so the headline was wrong. Mail Online has since changed the headline to say: “Britain has stopped 67,000 non-EU nationals from entering the country but only 6,000 EU nationals, justice minister says as he blasts EU rules for allowing terrorists to ‘waltz into Britain’”. In Facts said the extra patients figure quoted included increases due to life expectancy and migration from outside the EU.  The complaints were dismissed by IPSO. IPSO dismissed both complaints saying “it was not misleading to add together five years’ worth of data for short-term EU migrants, where the article made clear that these individuals intended to stay for less than a year”. 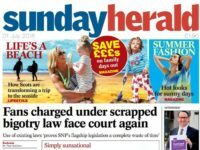 Complaints did not proceed to IPSO ruling. This story quoted government figures which show 700,000 school-aged children had had least one parent who was a citizen of another European Economic Area country. In Facts said it was innaccurate to call these children migrants: “Such a definition would include Nigel Farage’s children with his German wife. Even children with two parents from another EEA country would not be ‘migrant children’ if they were born in Britain. Complaint resolved after the Express corrected the story. This story said that out of a 414,000 rise in employment, 80 per cent of jobs went to foreign-born workers (according to the ONS). 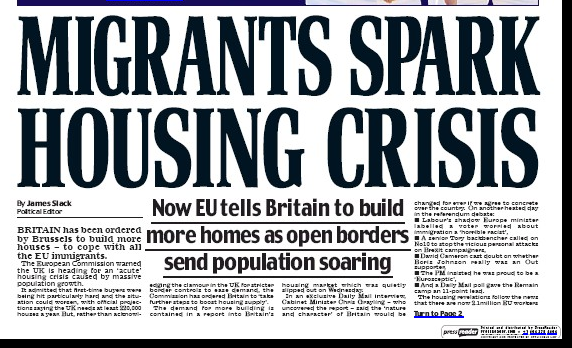 Front-page story saying that “Britain has been ordered by Brussels to build more houses – to cope with all the EU immigrants”. In Facts noted this was based on a published recommendation from the European Council, and was not an order. 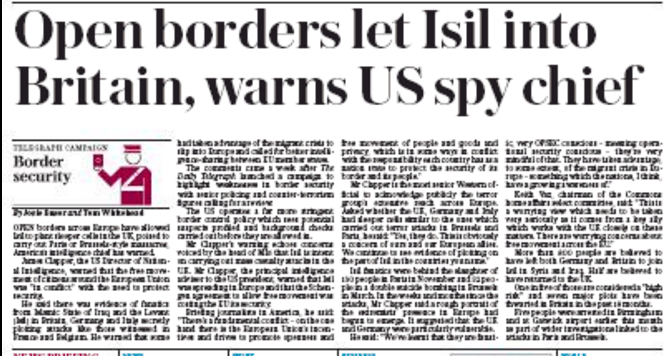 Front-page story followed up by Mail Online and Express websites quotes plans drawn up by the EU’s foreign policy chief for “new European military and operational structures, including a headquarters”. In Facts said the headline was misleading because it suggested combined military forces under a single command. If you loved to play the series game then this is he best best you must start to play this game i am loved to see this when i m played the all version of this game.